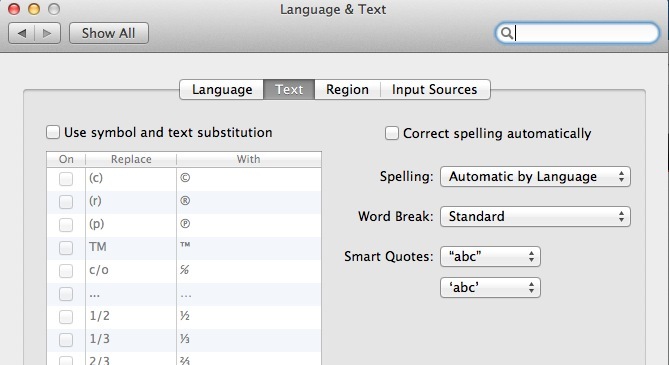 By default, OS X has system-wide symbol and text substitution. You can disable this one substitution, all substitutions or even modify the TM trigger so you are less likely to accidentally trigger a ™ inadvertently. iPad virtual keyboard text entry: Can I disable the automatic upper-casing that takes place after I end a sentence?